Well, this is about the time that I start getting super giddy during a project. All of my visions are beginning to come to life and we’re so close to completion! It’s all of those little details that start adding up. My daughter couldn’t be more excited that her new room is almost completed! 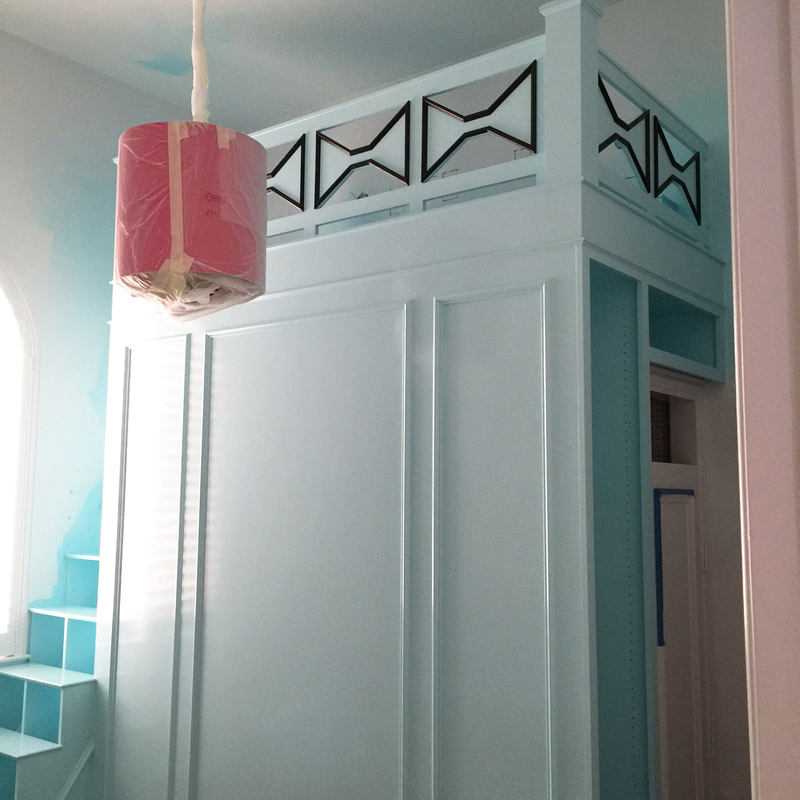 The bunk & stairs are being painted in high gloss paint in Benjamin Moore’s Blue Seafoam which is a soft aqua. The sliding door to her bathroom will be in Benjamin Moore Jet Black & the trim will be in Decorator’s White. The walls will be in Decorator’s White & all of the casings will be in Jet Black. 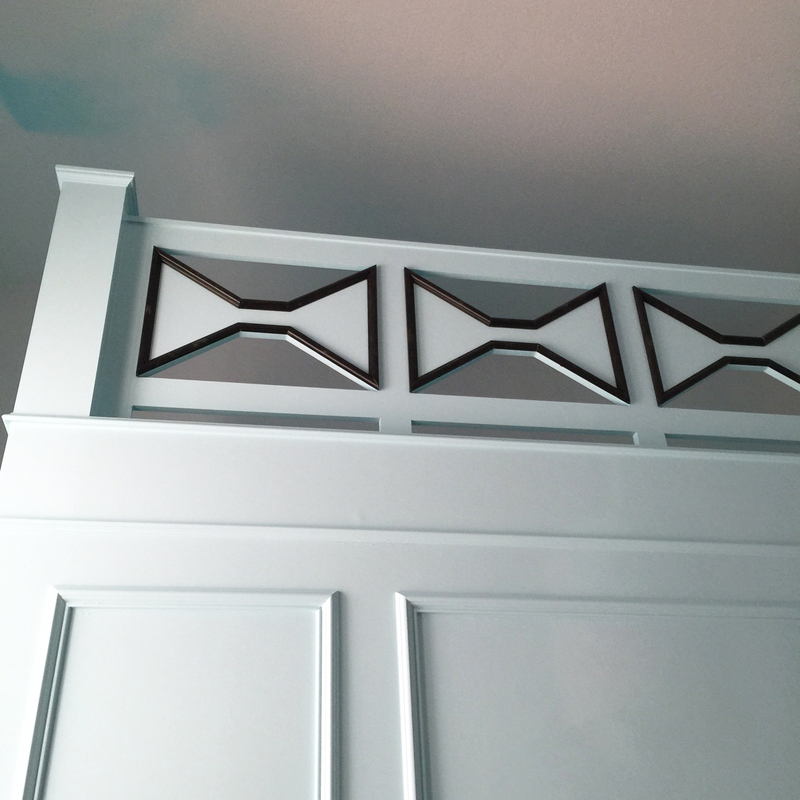 The dressing room style door to her closet underneath the bunk will also be Jet Black with Decorator’s White trim. 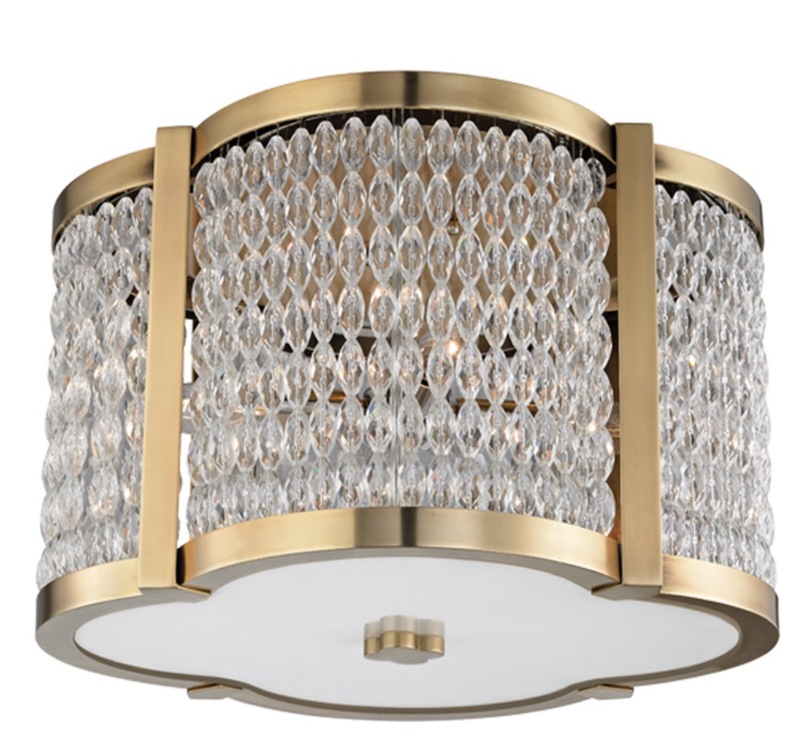 The good news is I found a replacement for the back ordered flush mount chandelier that I was using for her vanity area & bathroom. This was the original. More good news! In fact, this is really awesome news! 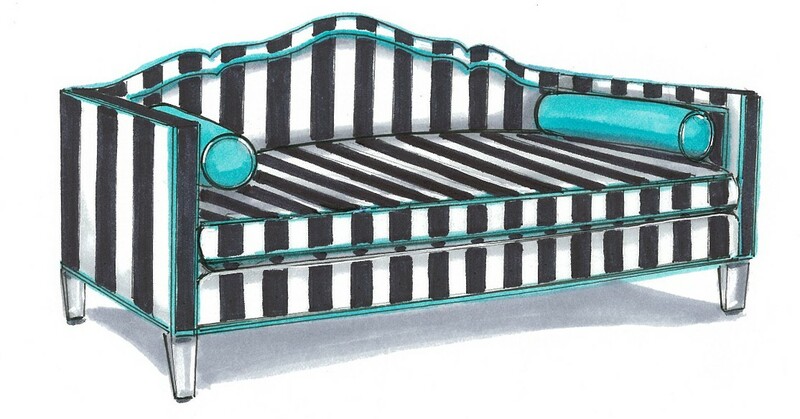 I was really worried that the day bed I ordered from CR Laine wasn’t going to make it here on time, but I received word that it is shipping tomorrow & should be at IBB early next week! I need to give my friends at CR Laine a HUGE shout out! They really came thru for me on this & we are so excited to get Jaylie’s day bed installed next week! 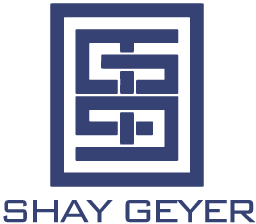 They’re always a go to source for upholstery in my projects and I know that I can count on them for amazing style, comfort, quality & customer service. Now for the bad news  There is a high probability that the plumbing for her bathroom won’t be here in time. Apparently they need every bit of the 6 weeks to make everything. My plumbing rep is doing everything she can to get it here in time but as of now it’s not looking too good. I guess this is the price you pay to get the perfect satin brass finish. Let’s all say a little prayer that the stars align & I’ll be showing off that gorgeous brass plumbing as part of the big reveal! 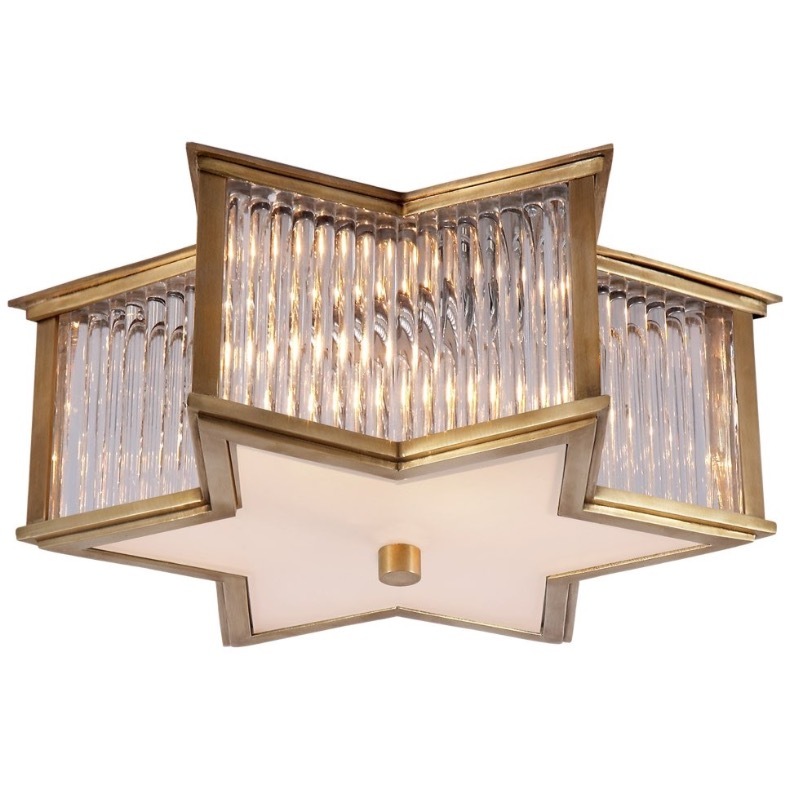 I also found out today that the hardware I selected for all of her cabinetry is backordered until December  I am currently scouring all of my sources to find a replacement. Wish me luck! You can check out what’s happening in all of the other One Room Challenges here. Make sure you’re following me on instagram for more sneak peeks & updates on our ORC progress. 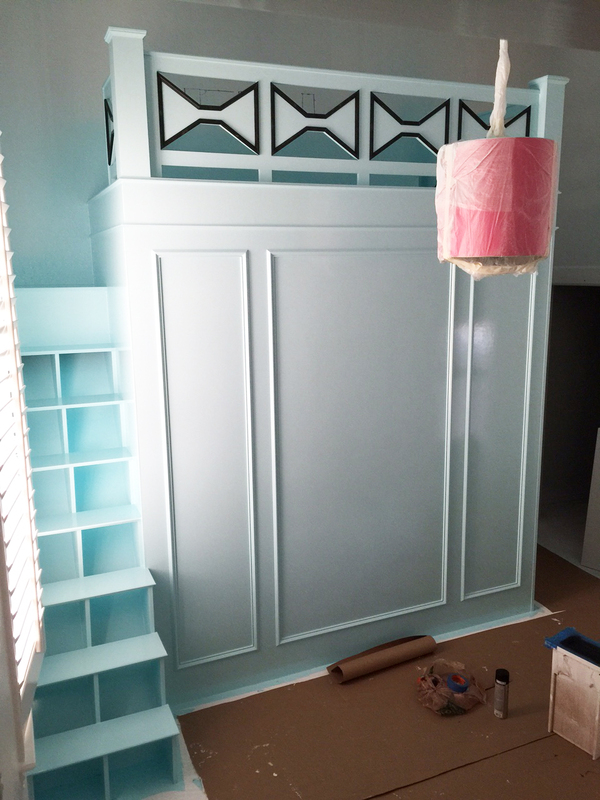 Also, did you get a chance to vote for my client’s nursery? I’d be so grateful if you had a minute to spare to vote for the “Colorful Twin Gender Neutral Nursery” for Project Nursery’s October Room of the Month.